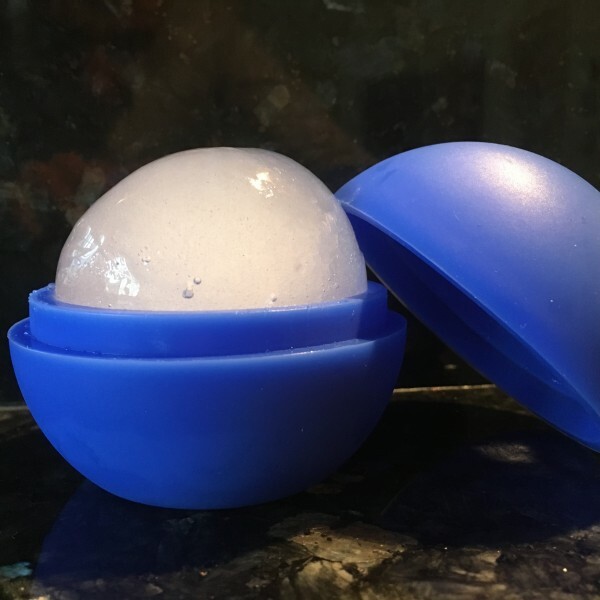 Exclusive to Claire Patella this fabulous new product means you can apply ice massage to an area, (eg knee fat pad knee, sprained ankle, large bruise) with a smooth sphere of ice without freezing your fingers too! 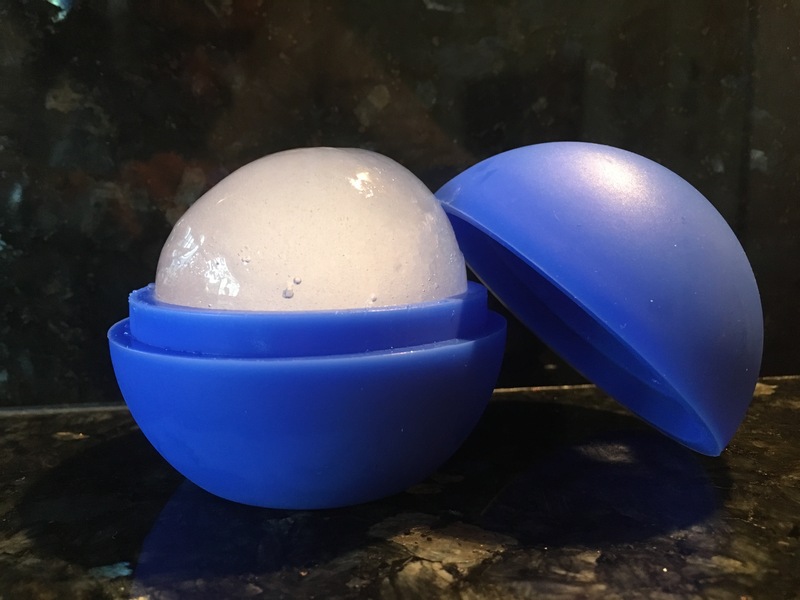 The silicone protects your hand whilst the dome of ice applies much more specific cooling than a general ice pack. Have a look at Claire demonstrating the ice-it-away on the fat pad at the knee: Ice-It-Away Price includes shipping, (2nd class Royal Mail).